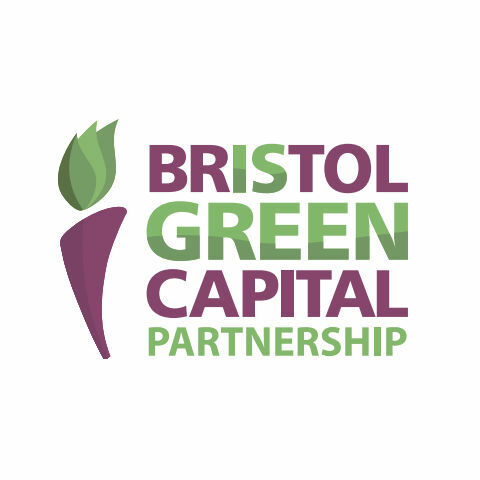 Bristol Food Network is pleased to be hosting the Food Action Group on behalf of the Green Capital Partnership. There are 16 Action Groups in total. Some of them thematic (Waste, Energy etc), some ‘cross-cutting” (Arts & Culture; Evaluation & Research etc). The Action Groups are the place to come together to share information, determine priorities and help drive activity in the city in 2015 and beyond. 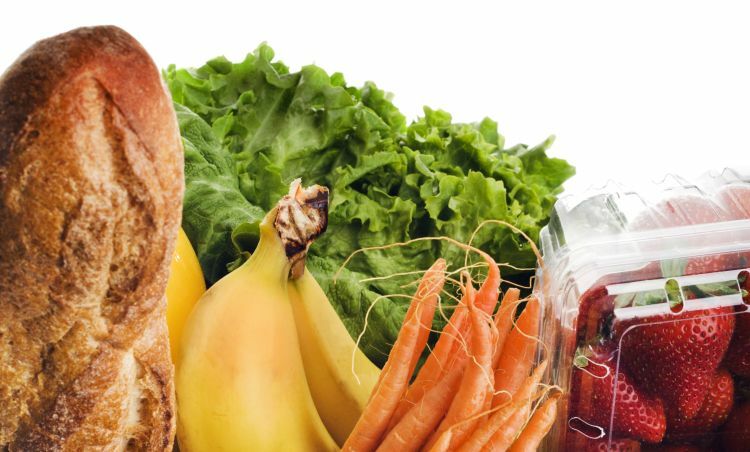 Currently meetings are taking place on a monthly “drop-in” basis so people can find out what is happening with food activity in the city and make connections. Please let us know if you’d like to get involved by emailing us on bristollocalfood@googlemail.com and we will send you more information. Previously we have hosted meetings whose focus has been helping people and projects come together and collaborate successfully. 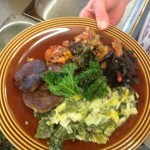 Bristol Good Food Tour: Let’s all Cook and Eat is an innovative partnership initiative inspired by several precursor projects locally and elsewhere. The plan is outreach pop-up cookery events around the city, demonstrating attractive, simple, affordable, low carbon, healthy food, using basic equipment and seasonal ingredients from local suppliers to show what’s achievable by anyone on a budget. 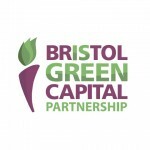 Bristol Food Producers is a new endeavor, funded through the Bristol Green Capital strategic fund, to help to support the scaling up of the local food system in Bristol. We are a diverse network of local, independent growers, farmers, food processors and distributors working together to supply the city we love. 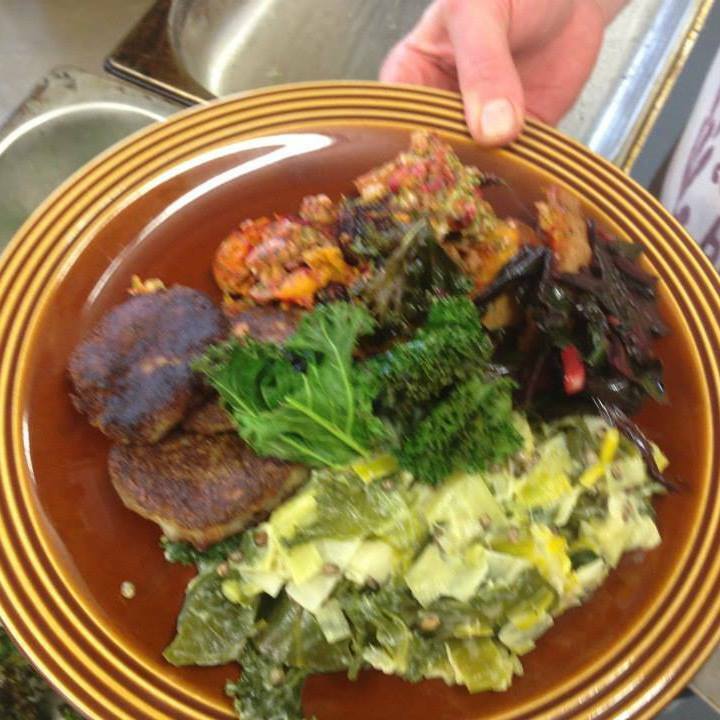 Food Route is a collaboration between neighbourly.com, Fareshare SW and Incredible Edible Bristol, supported by Bristol Green Capital 2015 and is all about redistributing surplus food to where it’s needed most in your community. Incredible Edible Urban Food Growing Trail Incredible Edible Bristol, Grow Bristol and Bee The Change are collaborating on an exciting project that is bringing food growing to the centre of the city. 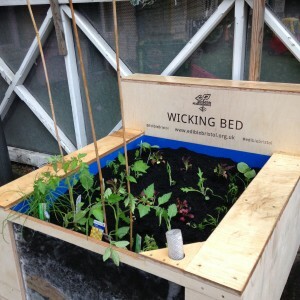 You will see a trail of food growing spaces springing up as you walk from Platform 3 at Temple Meads past the council offices at 100 Temple Street and along Redcliffe Way to Millennium Square. 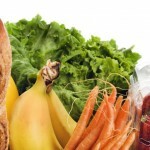 The Big Picnic: As part of the Food for Life Partnership’s Bristol commission, we are encouraging schools to grow food for the Bristol Big Green Week, Saturday 13th to Sunday 21st June 2015. 15–20 picnics were planned – at least one in each of Bristol’s 14 Neighbourhood Partnerships – with up to 3,000 children having the chance to share their ideas on food and growing and enjoy learning more about food.